After spending two weekends in Portland in June and July of this year, it’s easy to see why so many people love it. 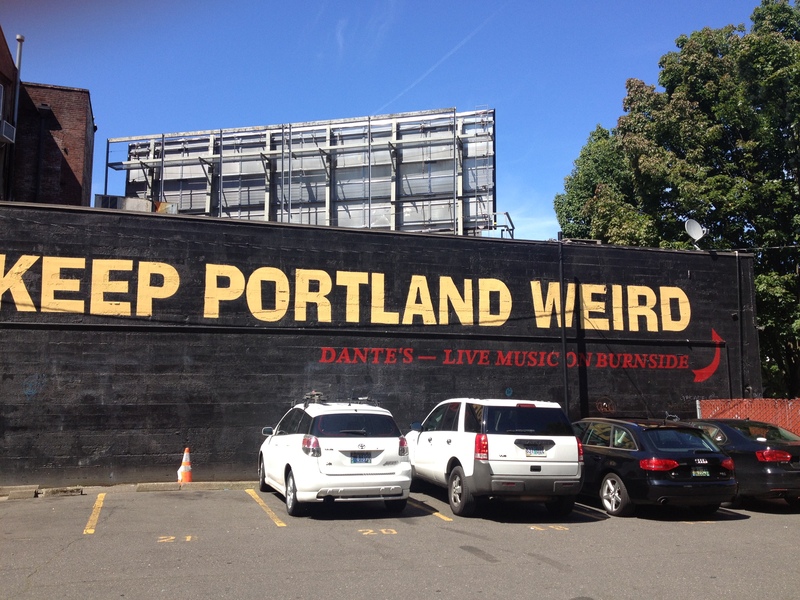 Yes the citizens of Portland are weird and funky.. but that’s just another reason to love it. Although I could list a million reasons why I loved it, I just don’t have the time to list them all. Here’s a few top reasons that I fell in love with Portlandia. 1) Bike-friendliness- Although I found that biking in busy San Francisco was a little overwhelming for me at times, biking in Portland is easy and fun even for an amateur like myself. Don’t believe me? 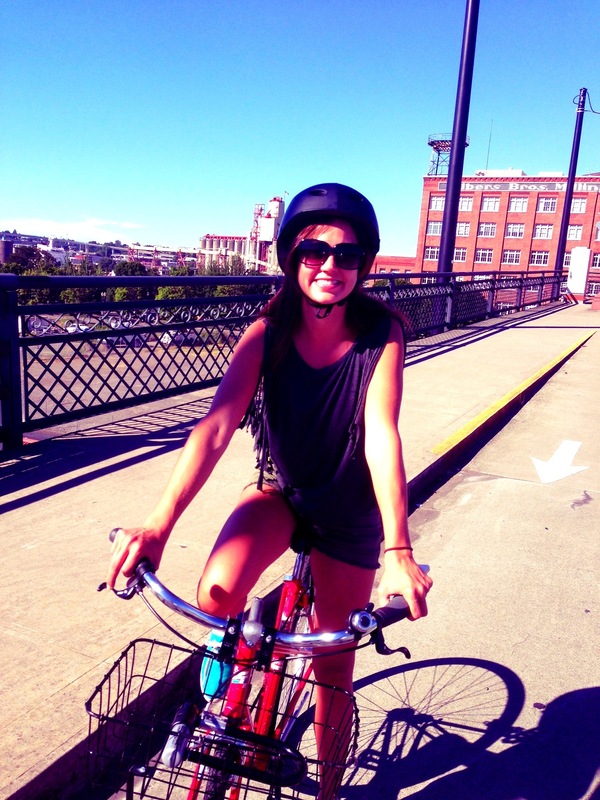 Portland made the #1 spot on Bicycle.com “America’s Best Bike Cities list of 2012″. There are bicycle only lanes on many major streets and bridges, tons of bicycle parking, and a huge biking culture. 2) The beer- Maybe this should have been my number one? I did some digging and had trouble finding the exact number of breweries, but did find this helpful blog post which lists 40+ breweries. From mom and pop to big name breweries like Deschutes and Widmer, Portland has something for all beer lovers. 3) Affordable home prices- According to Zillow, the average home price in Portland is around $256,000, which is far less than the real estate values many of us West Coasters are accustomed to seeing. You also get more for your money in Portland, with average square footage at around 2,286 square feet. While that may not sound like a great deal to all of you Southerns reading this, things are a little different out West! 4) Healthy living- The farm-to-table lifestyle is alive and well in Portland, and for good reason. The region is scattered with organic farms, and you’ll notice many Portlandians like to grow their own vegetables in their backyard gardens. Unlike most of the country, the words “organic”, “local”, and “sustainable” are prominently featured on supermarket signage. Portlandians embrace alternate energy and Oregon offers Solar Tax Credits, so it’s common to see houses with solar panels around the area.